Eskom is moving to stage-4 load shedding with effect from 1pm on Monday. This means that the utility will shed 4GW of electricity, up from the 2GW it was shedding on Monday morning, when it implemented stage 2. “Since this morning we have unexpectedly lost six additional generating units, which has put additional strain on the system,” the state-owned power utility said in a statement at 1pm on Monday. Stage-4 load shedding is expected to last until 10pm, it said. Eskom continues to represent a significant risk to the South Africa’s finances and President Cyril Ramaphosa’s plan to split the company into three does little to address the producer’s problems, Moody’s Investors Service said on Monday. Providing Eskom financial support before taking measures to generate savings at the utility would be credit-negative for the country, Moody’s said in an e-mailed report. The remedies would entail “unpopular decisions on electricity tariffs and/or additional cost-cutting that would require agreement from key stakeholders”, it said. Power cuts may cost the country as much as R5-billion/day, according to the Organisation Undoing Tax Abuse, a civil society group. 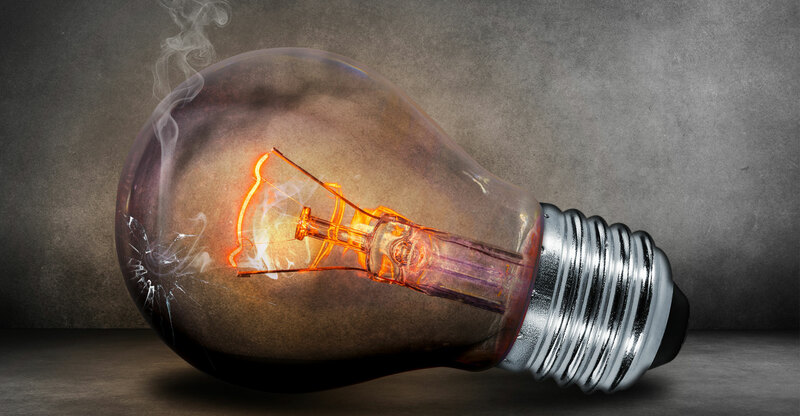 Eskom has asked for permission to raise power tariffs by 15% in each of the next three fiscal years, more than triple the average inflation rate over the past 12 months. If allowed, this would ease the government’s contingent-liability risk but stoke inflation and weigh on economic growth, said Moody’s. Small price increases would “maintain pressure on the company’s very weak financial profile”, it said. Speaking in his state of the nation address last week, President Cyril Ramaphosa initiated a split of Eskom, which is struggling under R419-billion of debt and declining demand. 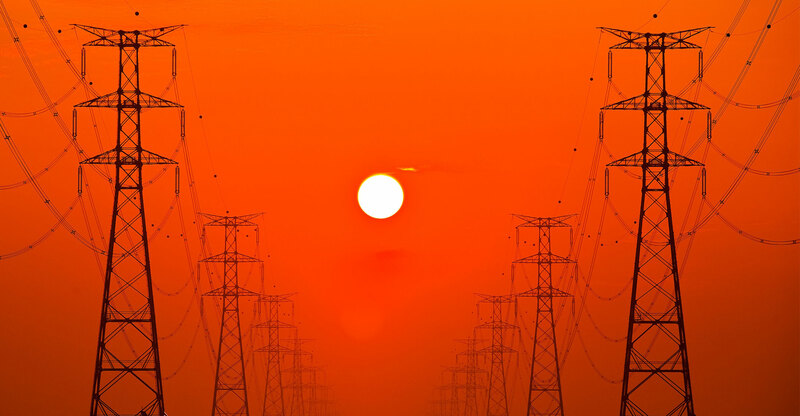 A breakup into generation, distribution and transmission businesses will enable each unit to better manage costs and make it easier to raise funding. Credit-rating companies see Eskom as a key risk to the economy, with blackouts and huge debt a drag on growth prospects. Moody’s is the only one of the three major ratings companies that has South African debt at investment grade. It raised the outlook on the assessment to stable from negative in March and will publish its next assessment on 29 March, a month after the release of the 2019 budget. Finance minister Tito Mboweni will announce a turnaround plan and rescue package for Eskom in the 20 February speech, Ramaphosa said last week. The rand erased earlier gains, weakening as much as 0.8% to R13.73/US$ by 12.52pm in Johannesburg. Yields on rand-denominated government bonds due December 2026 climbed eight basis points to 8.73%, the highest this month. Moody’s statement adds more negativity to South African markets on a day when dollar strength is hurting emerging market currencies, said Matete Thulare, an analyst at FirstRand Bank.